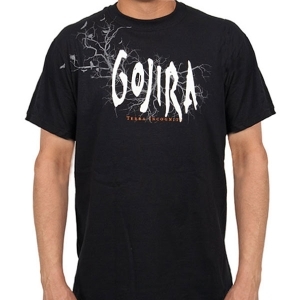 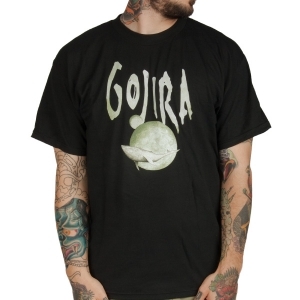 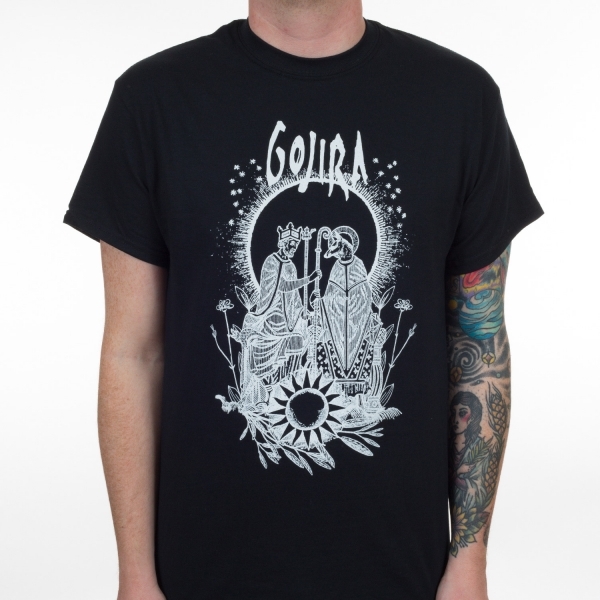 Ritual Union shirt from Gojira! 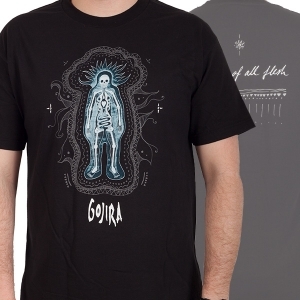 Features a killer design of some ancient ritual taking place. 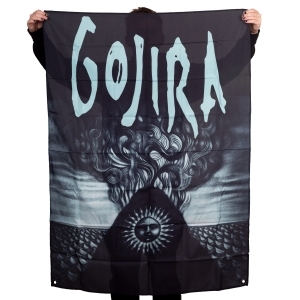 The latest album from Gojira is "Magma"